Yosemite Sierra Wine Road – Your ultimate day trip! 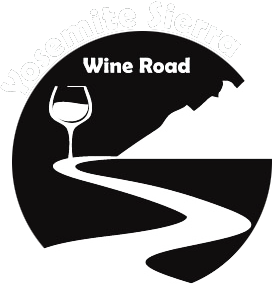 Take the highways or the scenic byways to experience the boutique wineries of eastern Madera County’s Yosemite Sierra Wine Road. Taste award-winning craft wines of quality and diversity while you relax on our grounds, overlooking the Sierra Nevada Mountains.